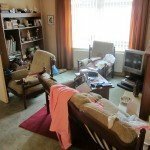 We undertake house clearance in all areas of Dundee: Downfield Fintry Gowrie Park Hilltown Kirkton Law Lochee Logie Menzieshill Ninewells Pitkerro St Marys Stobswell West End Whitfield Woodside. 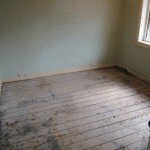 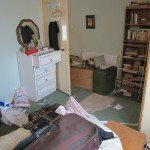 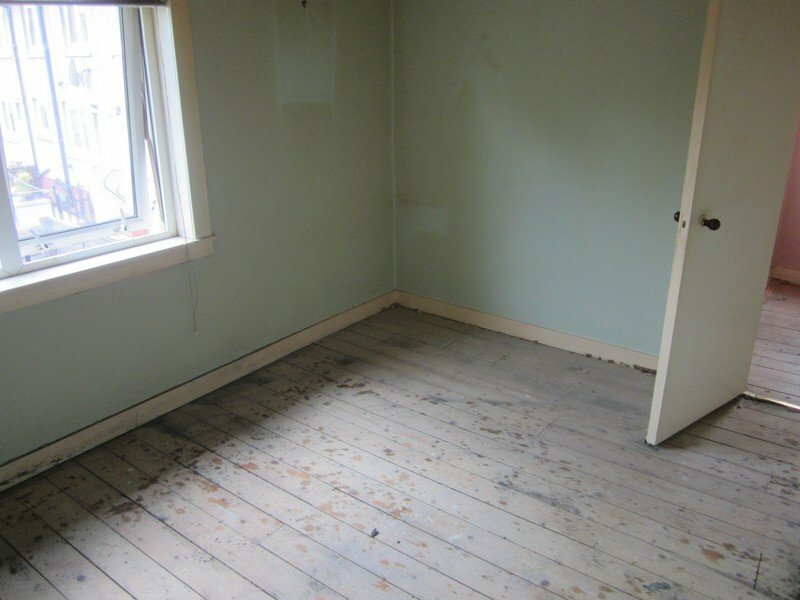 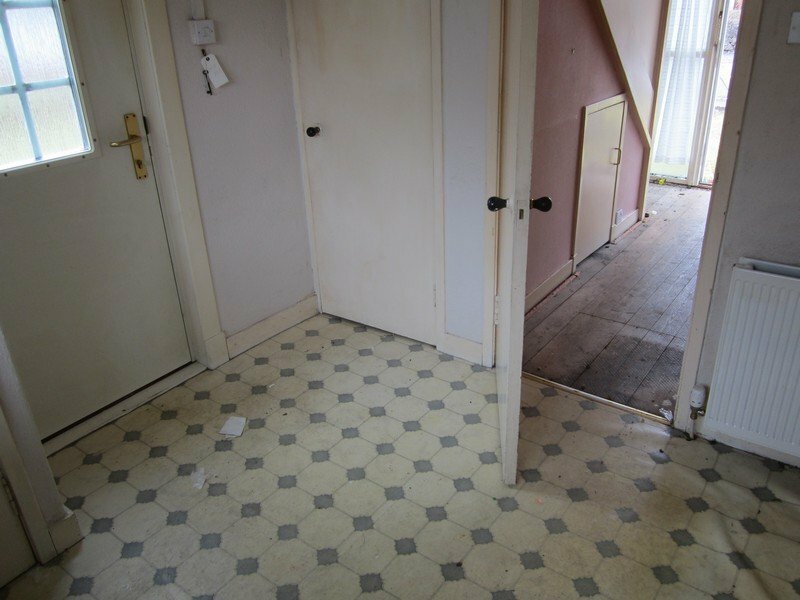 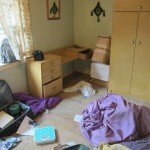 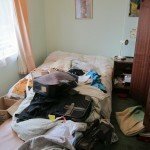 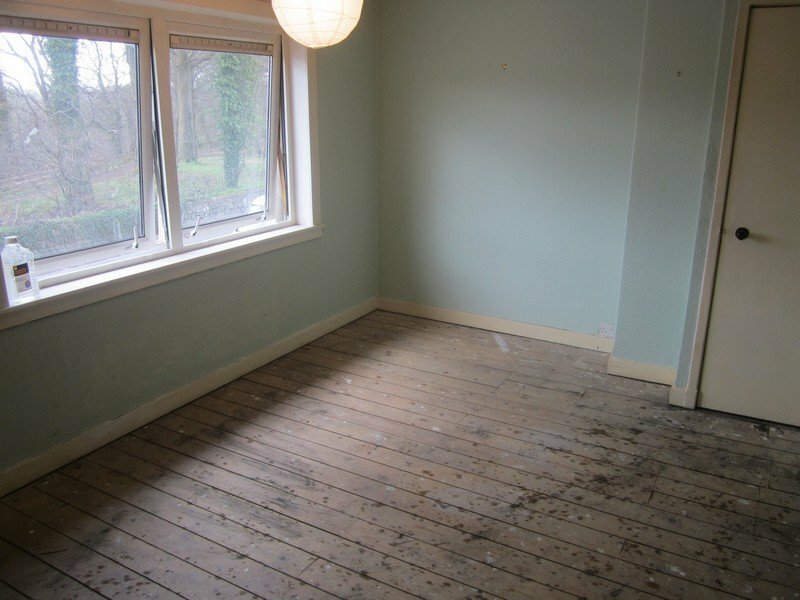 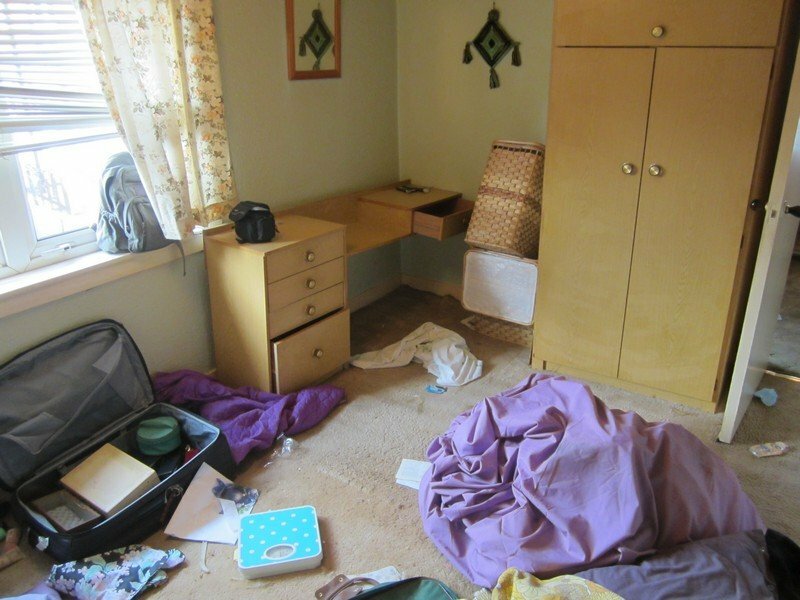 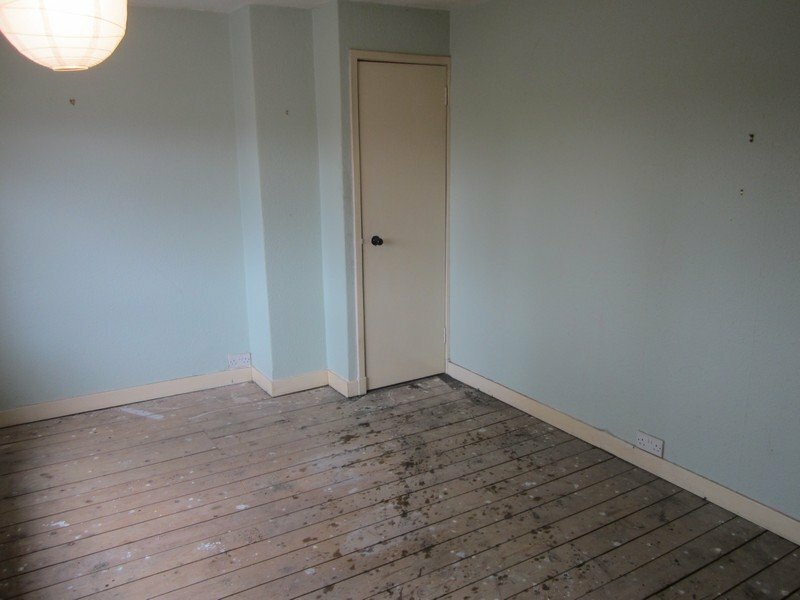 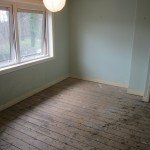 In this case, a landlord called House Clearance Dundee to do a complete house clearance of one of his properties in Dundee. 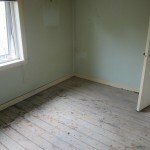 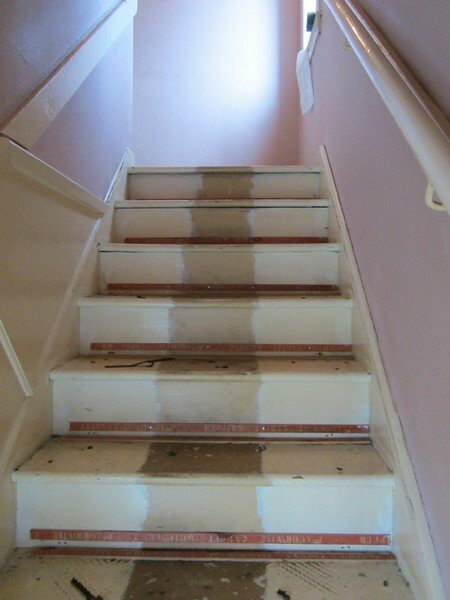 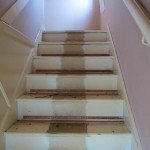 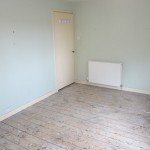 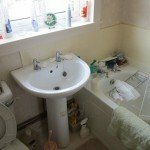 He had owned the property for some 10 years and as it had recently fallen vacant he had decided that the time had come to give the property a complete refurbishment. 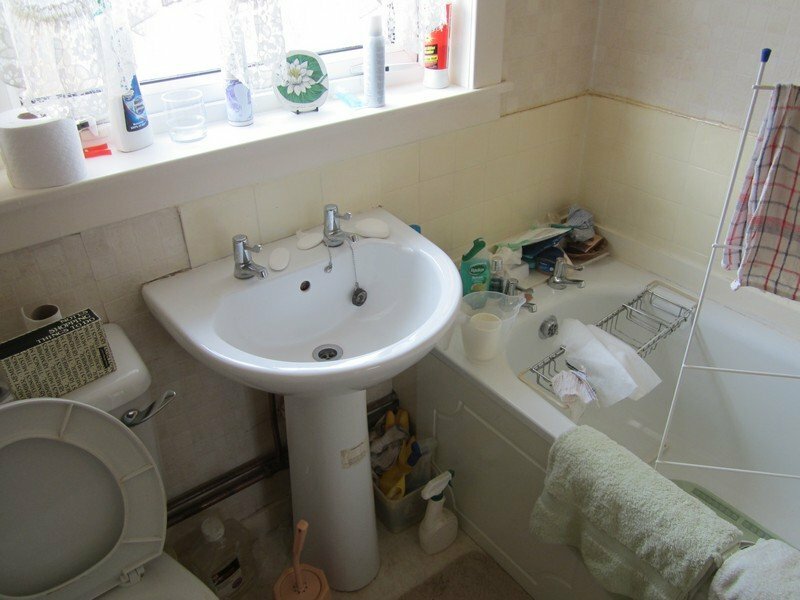 The furniture and decor had become rather tired over the years and he felt that he could maximise his rental income by giving the place a complete refurbishment. 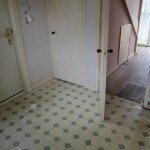 The property was a three-bedroomed detached house built in the 1990s and set on a modern estate on the outskirts of Dundee. 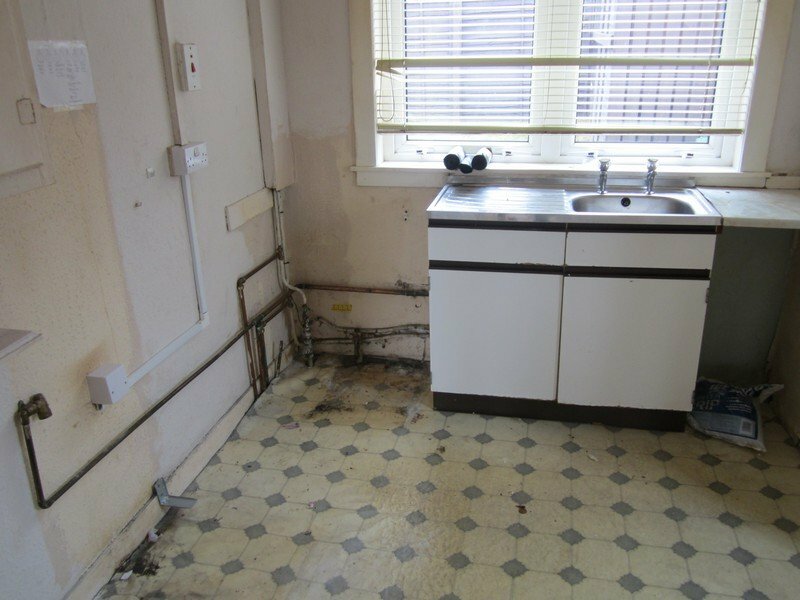 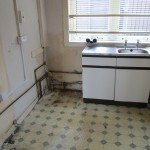 The client asked us to remove all the furniture and the white goods, including the gas cooker, and also to assess if any of the furnishings had any worthwhile secondhand value. 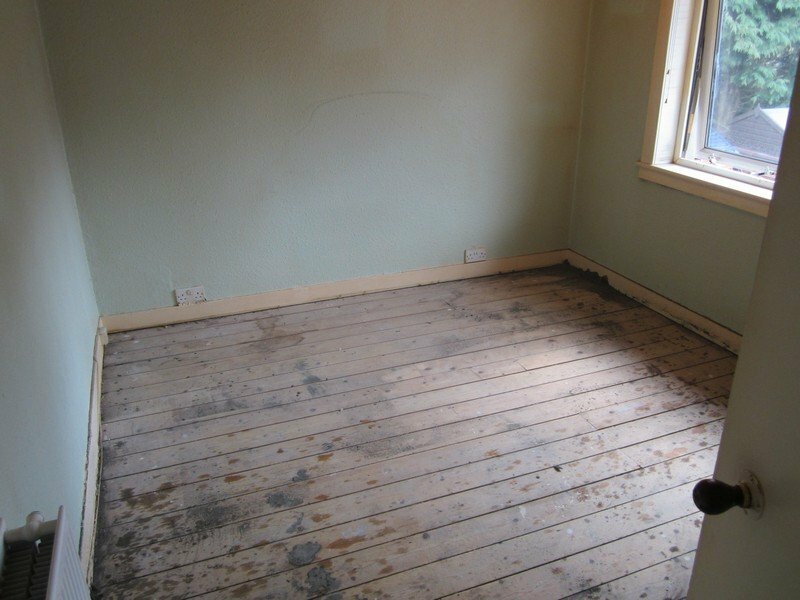 We were also to steam clean the carpets, which were in relatively good condition, and generally give the property a thorough clean. 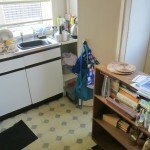 There was ample parking on the quiet residential street where the client’s property was and so we were able to park our van right by the house. 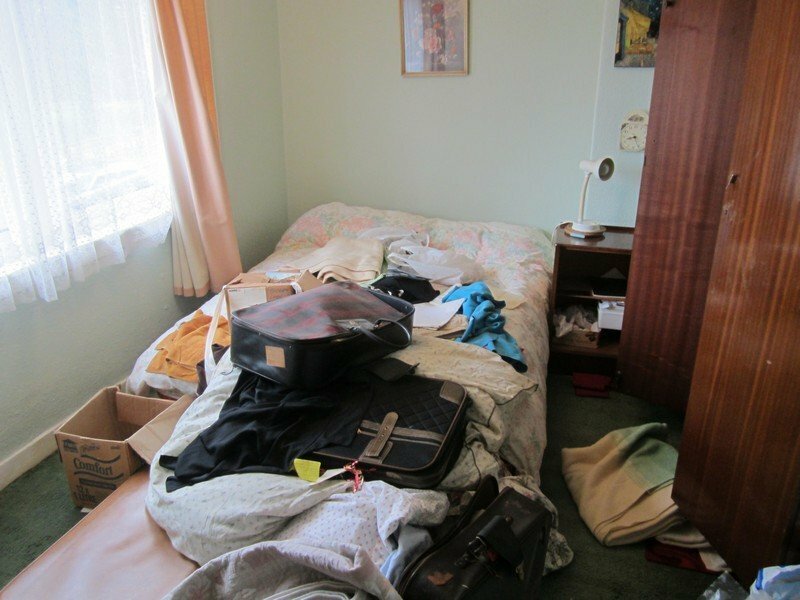 We started the job by sorting out the pieces of furniture that we felt would be worth selling from the pieces that had negligible value. 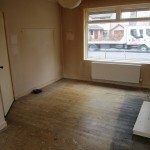 We then removed the furniture that was worth selling to our warehouse as the landlord had agreed that we should sell those items from our own shop. 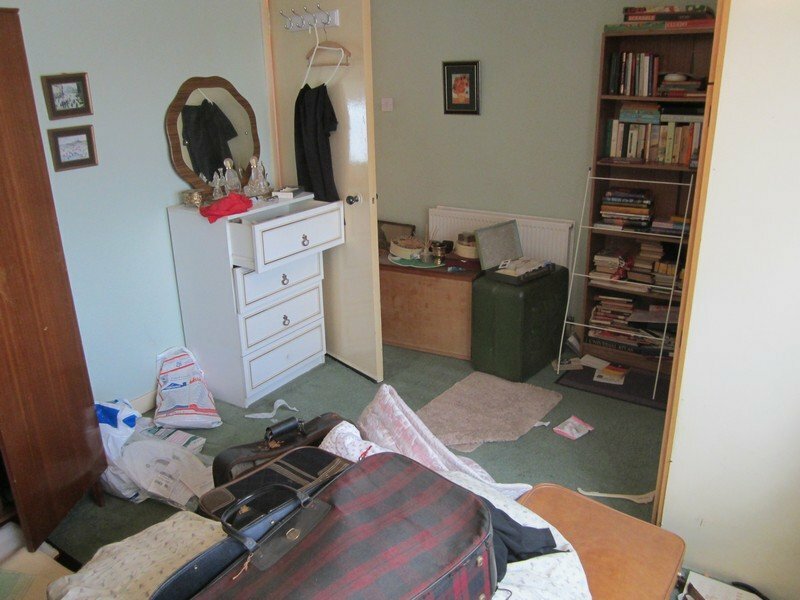 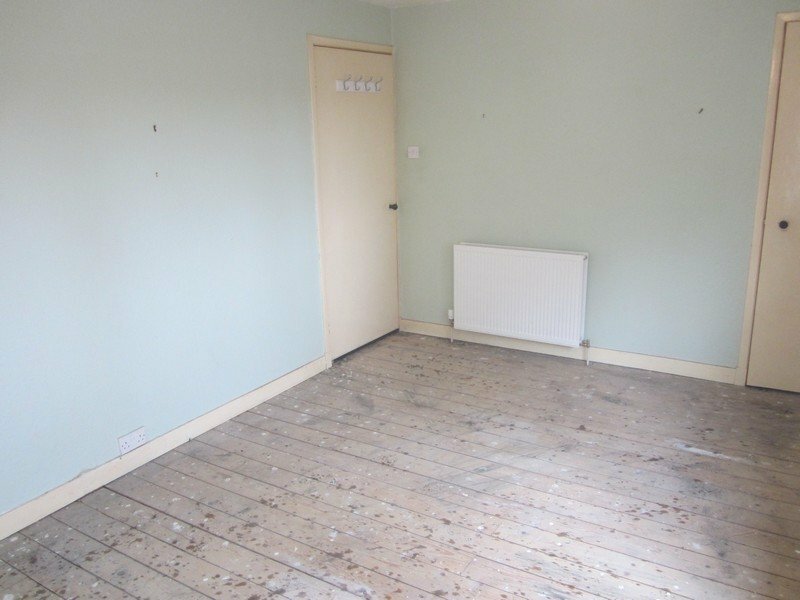 We then moved the remaining furniture to our recycling centre for temporary storage and once the house was completely cleared we set about cleaning the carpet and giving the whole property a thorough clean throughout. 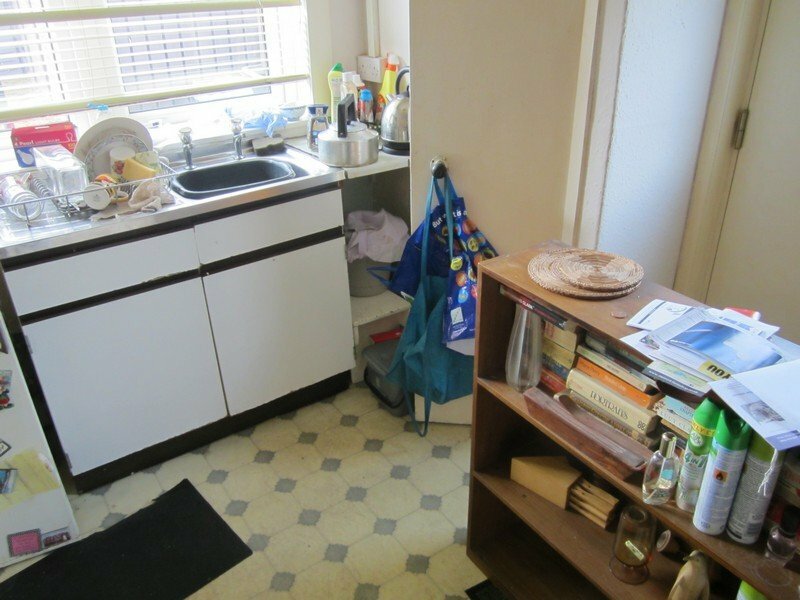 During the morning, the Gas Safe engineer we had booked arrived to disconnect the cooker for us, so that we would fully comply with the relevant legislation, something that we always do. 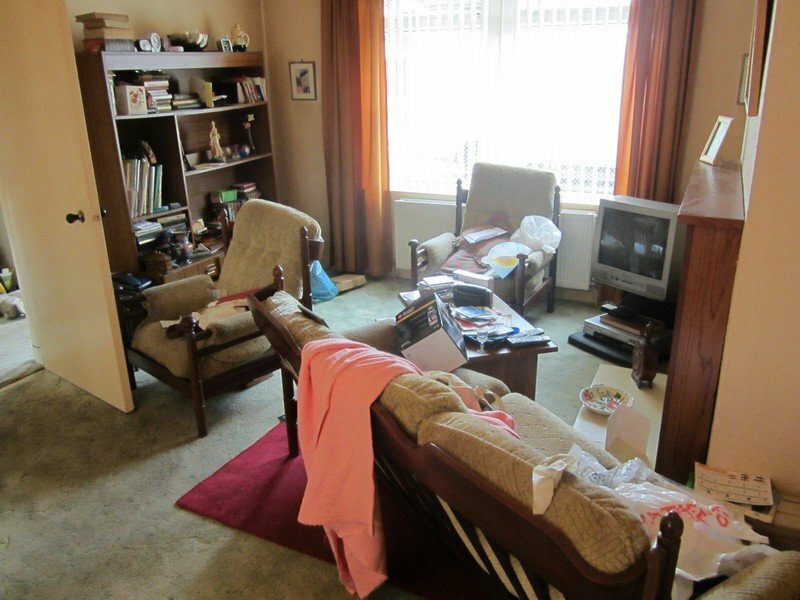 The secondhand furniture and the white goods sold for a reasonable amount from our shop and the proceeds of the sale offset the final bill to the client. 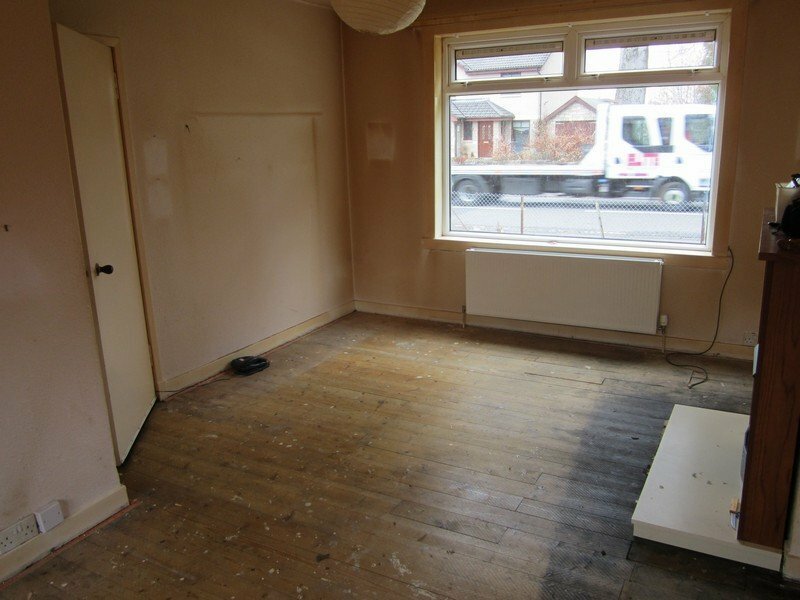 The remainder of the furniture went to two local charities in Dundee we had donated to in the past, a resettlement project for single homeless people and a charity shop. 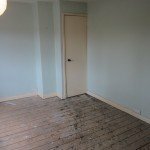 The client was highly pleased with our quick and efficient work and happy that we’d been able to sell or reuse all of the items we’d cleared from the flat with the exception a small residue that we’d been able to recycle.